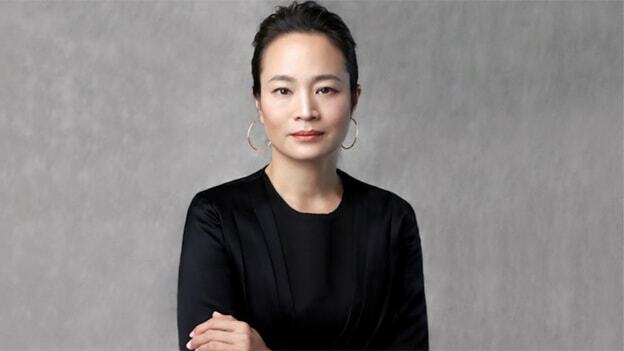 Jane Lin-Baden stepped down as CEO of Isobar-APAC in June and joined the Publicis Group’s APAC team as a Managing Partner this week. Jane Lin-Baden will lead Publicis Groupe in the APAC region as Managing Partner. Having overseen global clients across 12 markets in her previous role as CEO of Isobar-APAC, she will be driving strategic initiatives in the talent and capabilities space. “Jane joining us is terrific news for Publicis Group,” said Loris Nold, CEO, Asia Pacific, Middle East & Africa, Publicis Group adding that Lin-Baden’s experience in the region and talent in leading digital businesses will help the media group accelerate growth and consumer engagement in the region. Lin-Baden will be based out of Shanghai and look after the APAC regional markets. As an MP, she will focus on integrating Publicis Groupe into the region through private and public partnerships. She will establish connections with country leadership to expand the footprint of Publicis Groupe in the area. “I believe in the value of agencies. At this pivotal time for our industry, and as the Asia Pacific emerges as a global innovation hub,” said Jane Lin-Baden, Managing Partner, Publicis Groupe Asia Pacific. Lin-Baden was also featured as China’s Top 50 Business Innovators by CBN Weekly. Ae t Isobar she built the organization’s reach in the area, leading more than 3,000 employees in 20 offices spread across 12 markets. A Wharton School alumna, she also served as the Chief Operating Officer in Greater China at Isobar.